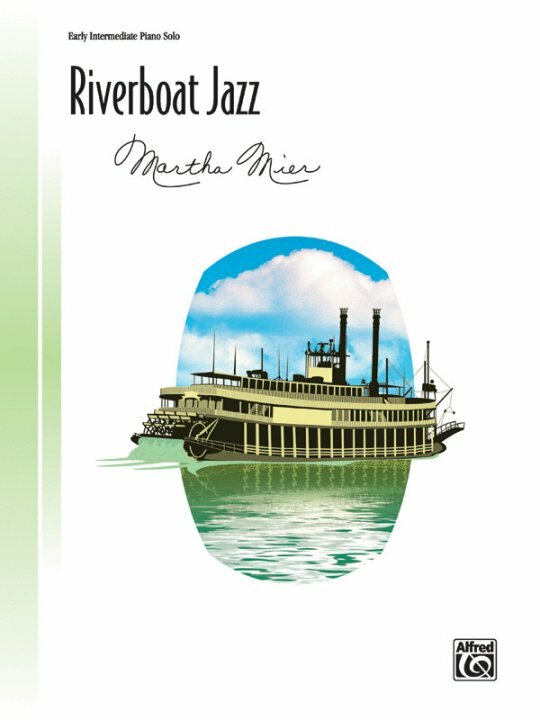 Take a trip down the Mississippi River with this engaging solo. 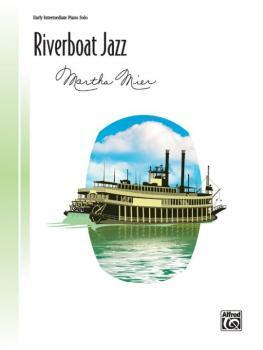 It features swing rhythm and the irresistible jazz sound that students love. The right hand has a syncopated, chromatic melody line while the left hand harmonizes with intervals of blocked fifths, sixths and sevenths. A walking bass line is interspersed between phrases. Legato and staccato articulations add to the upbeat and carefree feel of this piece.